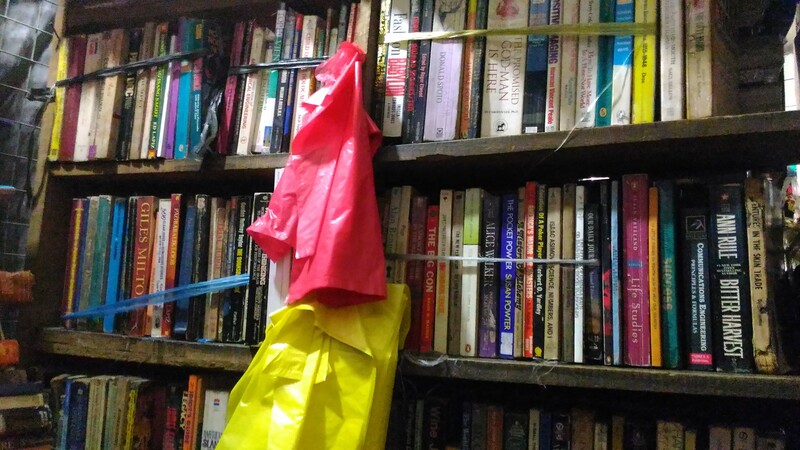 In this time when everything can be sold online, it's becoming rare to see physical independent book shops where you can overwhelmingly browse books. And fewer still are independent secondhand bookshops where you can without a doubt haggle books. This is especially true here in the Philippines where majority of readers/book lovers buy from commercial bookstores like National Book Store, Fully Booked, Power Books and Book Sale. Don't get me wrong! I love those big bookstores. And I, too, buy from them. But there's something about independent book shops that made them extra special. 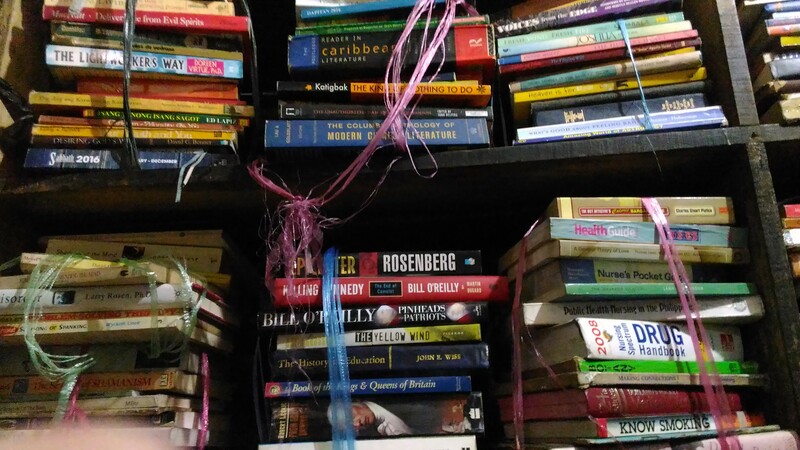 Their vintage-y ambiance, the wide selection of books- new or preloved, their relatively lower prices, and simply the rarity of their existence will surely attract any book lovers. 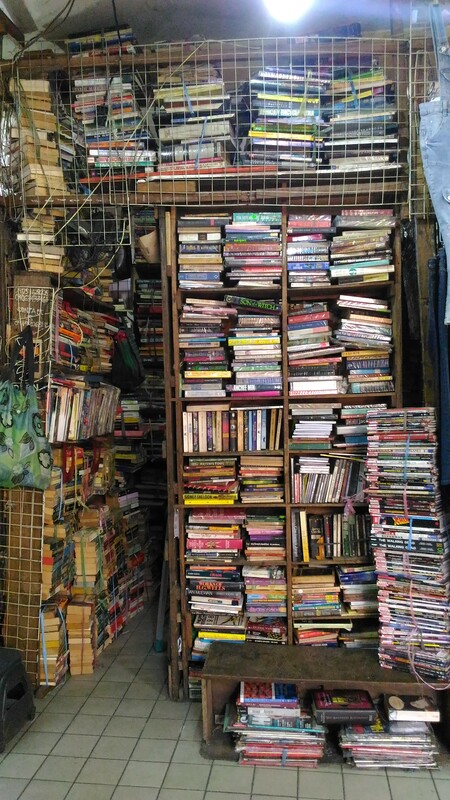 Thus, I want to start a new blog series where I will try my best to visit independent book shops here in the Philippines, and post photo diaries here on my blog. 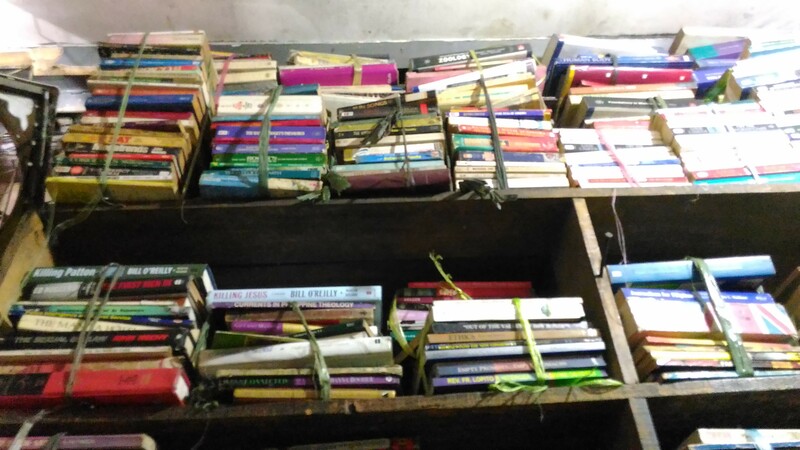 I've already posted about one, the Solidaridad Book Shop. (Post is here.) But since it's been a while since my last visit, I will revisit it soon and have an updated photo diary. 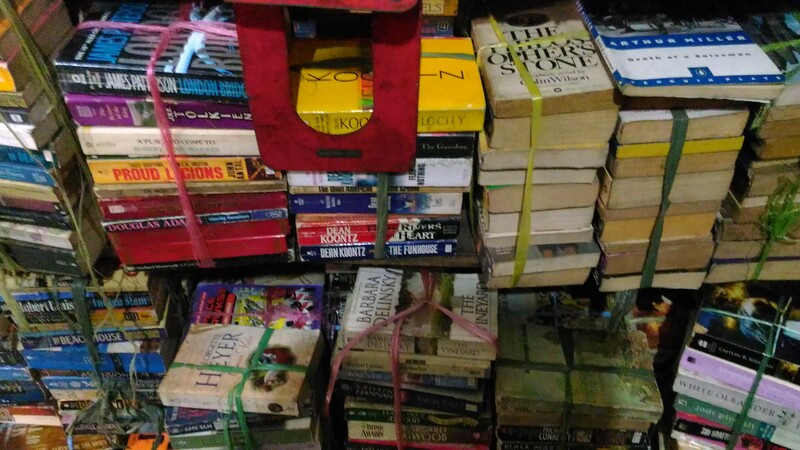 But for now, let me take you to Books from Underground, a secondhand bookshop located in Lagusnilad Underpass/Manila City Hall underpass, Padre Burgos Ave., Manila. 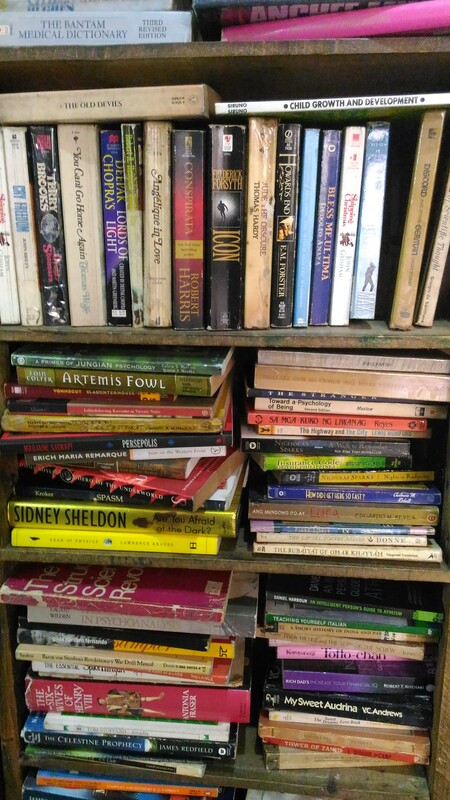 They may be cramped in a small space but Books from Underground carries a wide range of books- both fiction and non-fiction. 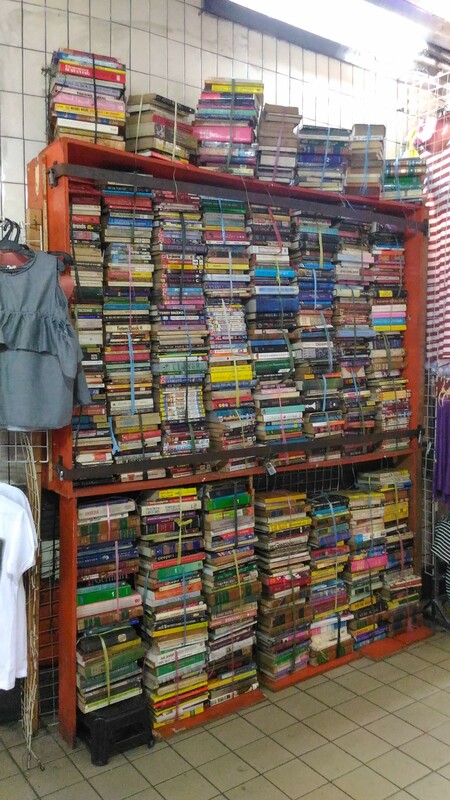 I don't think there's a particular system to their arrangement, so you have to patiently browse each stack/line of books. 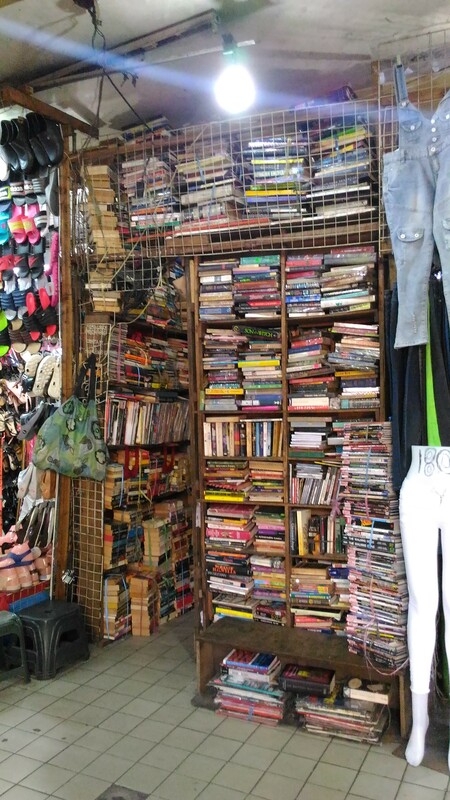 You can also ask the seller/caretaker of the shop if you're looking for a specific title. 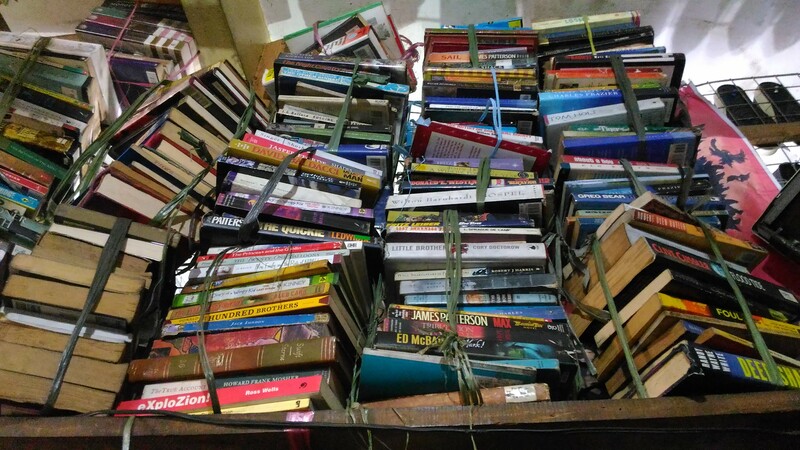 They have new arrivals of preloved books almost everyday but they get sold/reserved fast. (One has to be quick!) They also post some of their items on their Facebook page. You can message them if you want to reserve books. And you can also ask them to look for specific titles, and they will inform you once available. How convenient eh? There you go folks! That's all for my short trip to Books from Underground. And of course, I did not go home empty-handed. I bought two books from them, which I will show you in my next haul post.